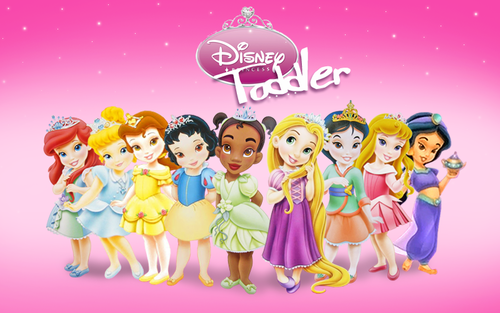 disney Princess Toddler Line up. . HD Wallpaper and background images in the princesas de disney club tagged: disney princess disney. Awww cute :333 Tia,Mulan, Ariel and Rapunzel look so adorable! They all look incredibly adorable! (except Jasmine, her eyes are smaller than when she's an adult) But the rest of them are beyond cute! Rapunzel's eyes don't look weird either. ^^ Agree about Jasmine, but other than that. They're superbly cute! 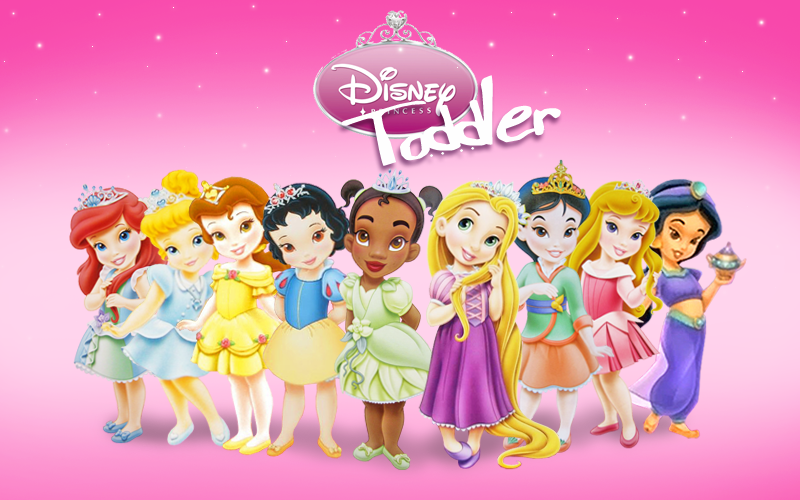 They should have TV series about it on Playhouse Disney.